I am a sucker for a story. Whether you’re telling me that your dishes were passed down from your Great Aunt Dot or that the stones in your necklace stand for important dates in your life, I’m rapt. That’s why when I learned that a new jewelry brand called brook & york was heavily inspired by New York City and a love of the east coast, I had to learn more. 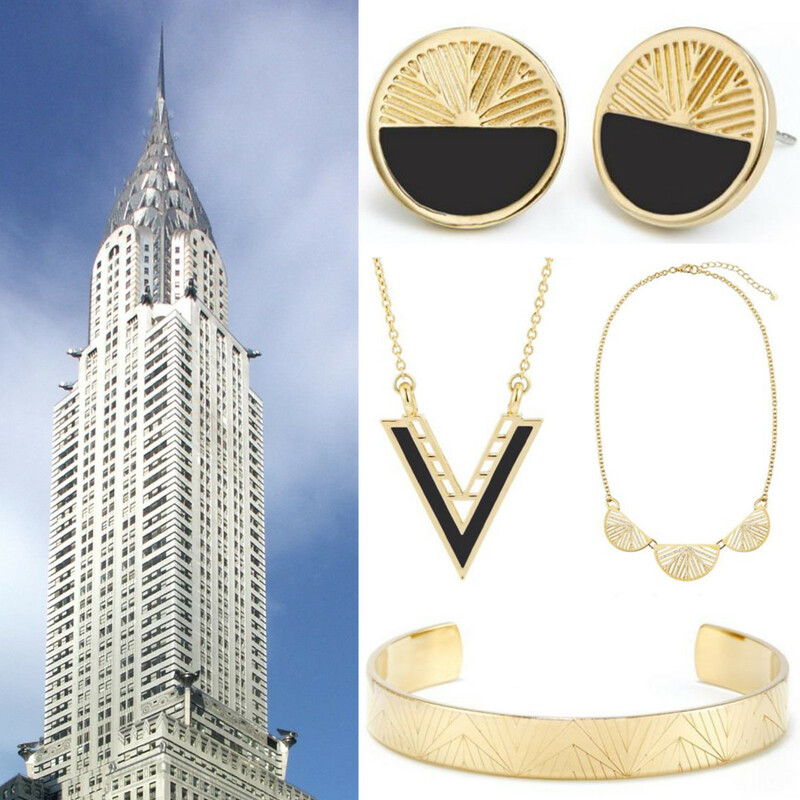 With a signature line that’s “American-made, American-inspired,” brook & york draws inspiration from the places they love—and it shows in pieces reminiscent of famous New York architecture that are made with materials as timeless as the city itself. I love the idea of wearing a piece of jewelry that is not only beautiful but is inspired by a city that I love. Simple and designed to be mixed and matched, these pieces can be dressed up or down and can be used to spark conversation no matter where you take them. 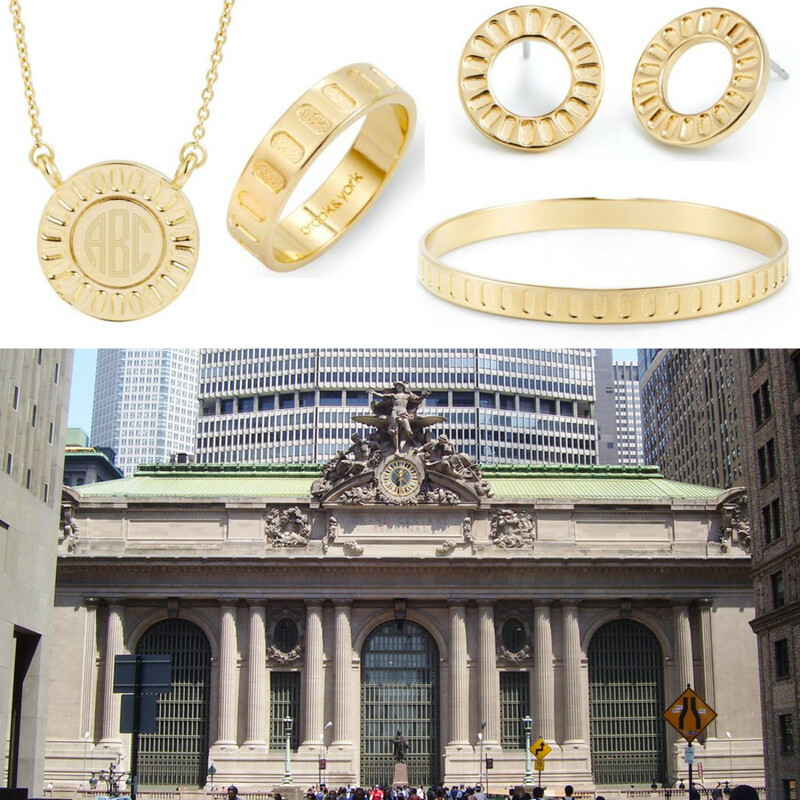 Aside from the sleek pieces that mirror NYC’s architecture, brook & york also has a selection of customizable pieces that include modern monograms, engraved coordinates, initial jewelry and colorful enamel pieces. Unlike other accessories brands, brook & york ships personalized pieces within 24 hours of when the order is placed. I don&apos;t know about you, but the coordinate jewelry has my name written all over it.